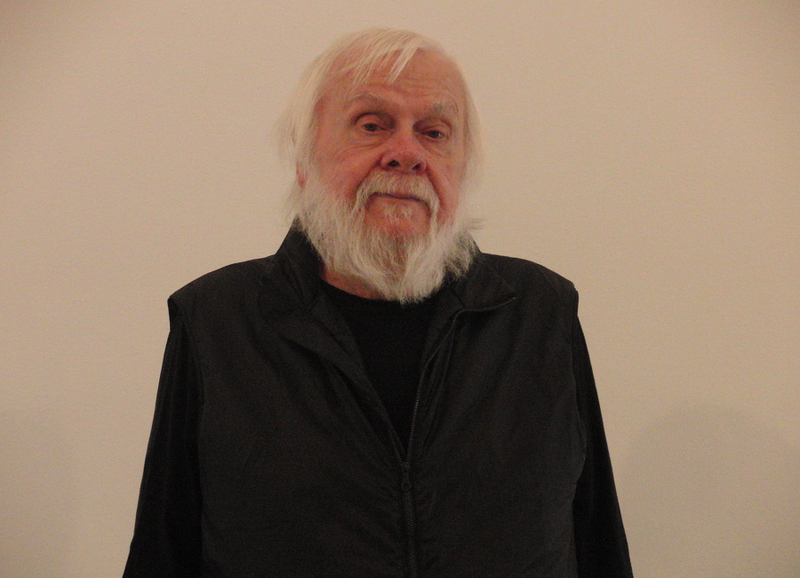 John Baldessari is an American conceptual artist well-known for his unique text-only paintings and photo emulsion images. 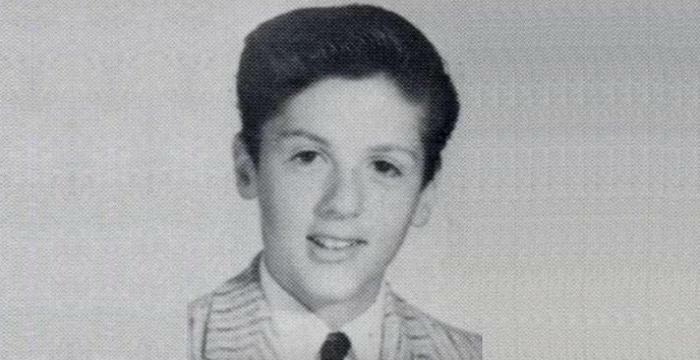 Read this biography to learn more about his childhood, life, works, achievements and timeline. One of the most prominent and influential figures in art, John Baldessari is known as the founding father of conceptual art. He is said to have revolutionized photography and canvas art in the 20th century. His ingenious application of art influenced personalities like Cindy Sherman, David Salle and Barbara Kruger among others. While his early works comprised of paintings, he later created a variety of conceptual juxtapositions of text, photos and videos; all of these works demonstrated the communicative abilities of art. Some of his well-known works include ‘Wrong Series’, ‘California Map Project’, ‘The Cremation Project’, ‘ Binary Code Series’, ‘Police Drawing Project’, ‘Inventory videos’ and ‘I Will Not Make Any More Boring Art’. His art works have been showcased in over 200 solo exhibitions in the United States of America and Europe alone. His work is an inspiring example of how humor and wit can be incorporated into something as fluid and abstract as painting or photography. His creations are a direct mirror-image of his personality and his life — uninhibited, vivid, colorful yet abstract. 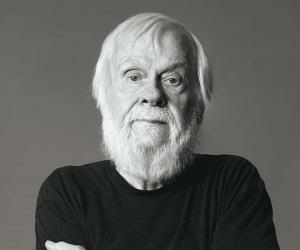 John Baldessari was born to immigrant parents in California - his mother was Dutch while his father was Italian. 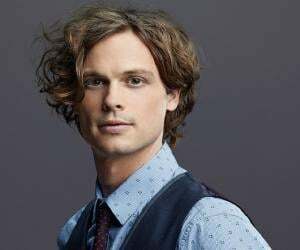 He obtained BA and an MA from San Diego State University and also attended University of California, Otis Art Institute and Chouinard Art Institute. Following his graduation, he taught art at Southwestern University, California, the University of California at San Diego and the California Institute of the Arts, Valencia. In the mid-1960s, he worked on photographic images and incorporated texts and photography in his works. In 1967, he exhibited the ‘Wrong Series’, a collection of photographic images anchored with text, originally compiled for a photography book that broke all the basic rules of composition. Completed in 1968, his work ‘Painting for Kubler’, which is essentially text on canvas, is a classic example of his typographic art works. 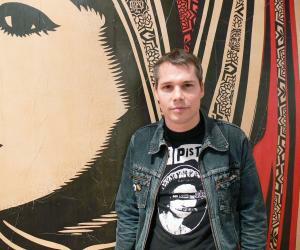 The same year he held his first solo exhibition at the Molly Barnes Gallery, Los Angeles. In July 1970, he destroyed all his paintings that he had created at the art school and called it the ‘The Cremation Project’. The ashes from the burnt paintings were baked into cookies and placed in an urn; one of his art installations. In the ‘Binary Code Series’, he used images as information holders by alternating photographs in the form of binary codes. In the early 1970s he made a series of videotapes that dealt with the changing status of art, some of which were ‘Baldessari Sings Lewit’, ‘Police Drawing Project’, ‘Inventory videos’ and ‘I Will Not Make Any More Boring Art’. In 1971, he made a black and white video titled ‘I am Making Art’, which was a reference to body art and creative processes in conceptual art. His 1988 creation titled, ‘Seashells Tridents Frames’ was an assembled group of black and white photographs cropped and partially covered. In 2008, he contributed to the ‘Artists for Obama’ portfolio, a series of limited edition prints created by various artists across the U.S in support of the democratic 2008 presidential campaign. In 2009, his major retrospective exhibition ‘Pure Beauty’ was held at the Tate Modern Gallery, London. The exhibition showcases his collection of 150 works. In 2010, his 50 year retrospective exhibition was held at the Metropolitan Museum of Art, New York. Prior to its opening at New York, the exhibition was on display at the Musee d’Art Contemporani de Barcelona in Spain and the Los Angeles County Museum of Art. In 2012, he created the ‘Double Bill’, a succession of large inkjet prints of the works of two artists combined on a single canvas. In 1970, he burnt all of his art work created between 1953 and 1966 as part of ‘The Cremation Project’. The ashes from these paintings were kept in a book-shaped bronze urn and a paid death-notice was published in the newspaper. In 2007, his work ‘Quality Material’, part of his series of word-only artworks, was sold for $4,408,000 at 'Christie's’, the world’s largest art auction house in New York. In 1988, he was the recipient of the Guggenheim Fellowship for his exceptional creative abilities in art. In 1997, he received the Governor’s Award for ‘Lifetime Achievement in the Visual Arts’, California. In 1999, he won the Spectrum-International Award for ‘Photography of the Foundation of Lower Saxony’, Germany. In 2009, he won the Golden Lion Lifetime Achievement at the 53rd International Art Exhibition Venice Biennale, Venice, Italy. This American conceptual artist burnt his paintings and covered faces in photographs with colored dots.